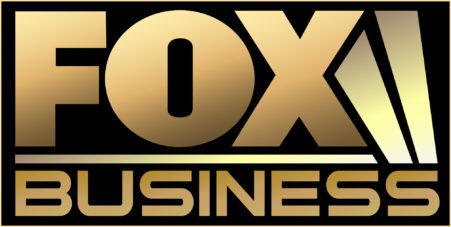 In a State of the Union Op-ed for Fox Business on February 5, SBE Council president & CEO Karen Kerrigan notes that President Trump is expected to tout the bipartisan policies and legislation that his administration has enacted under his watch, and he will call for more bipartisanship to solve pressing challenges. “Strengthening existing trade relationships — and aggressively forging new ones — would be a huge boost in terms of giving small businesses the green light they need to grow through global markets. Regulatory complexity, high tariffs, lack of intellectual property protections and other barriers are holding small business back from growth markets.